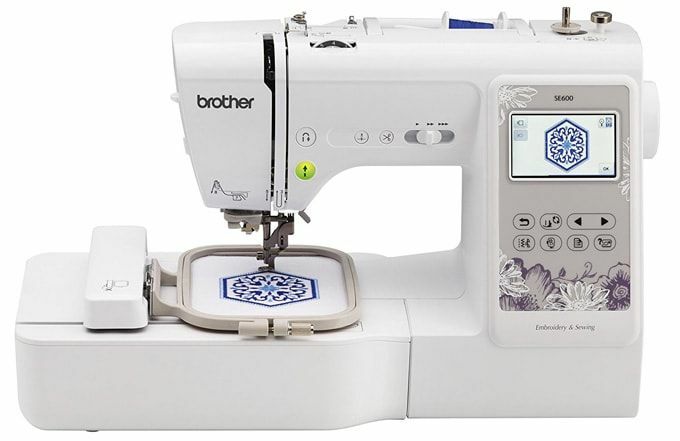 This ​best sewing machine will take your tailoring creativity into the next level. 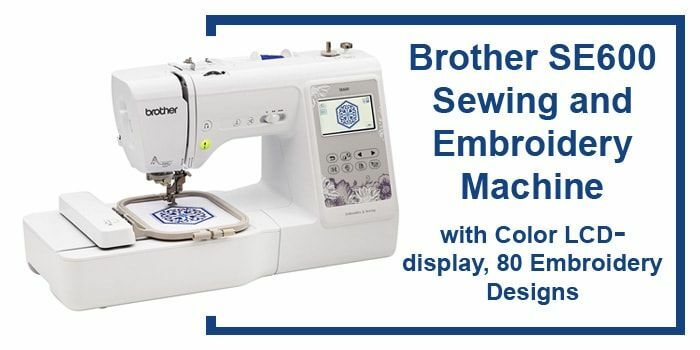 It has a large in-built LCD screen, embroidery designs that are in-built, large work space, and very creative sewing features. There are a lot of options that enhance your creative options. You can view all of your designs on the LCD screen. You get to edit your designs on the LCD screen before you can stitch them together. It offers high quality embroidery designs and imports them to your machine using via the USB port. This machine is for those who have the necessary experience. You need to have spent a lot of hours in class so that you can effectively use the sewing machine. The touch screen allows you to have a view of all your embroidery designs in color. You may decide to change the color of the thread using a pallet that is in-built. You can also preview all your stitches before you decide to stitch. The designs can be as big as 4 by 4 inches. The alignment is in-built to help you to be able to align all your designs. This helps you to position different designs on to your project. It takes care of the threading needle for you. You stitch very fast by just touching the lever. It is very useful when you embroider designs that need you to have different thread changes. There are a lot of decorative stitches that help you to create customized designs. The decorative stitches are of the highest quality and include decorative scrolls, greek key, stars, feathers, and hearts. This super bright light illuminates all of the area around the needle. It is very useful for embroidery designs, quilting, and when you are sewing the dark fabrics. Q. How often should I service and clean my machine? Q. Why does the machine skip stitches? A. This is because of a blunt or bent needle; it may also be because you have inserted the needle wrongly. Q. Why do the needles break? A. The main cause of this is inserting the needle wrongly. Moreover, you may be pulling fabrics with your needle. Clearly, it is worth every penny to invest in a modern sewing & embroidery machine. They are very fast and you will get the design you want without so much effort. 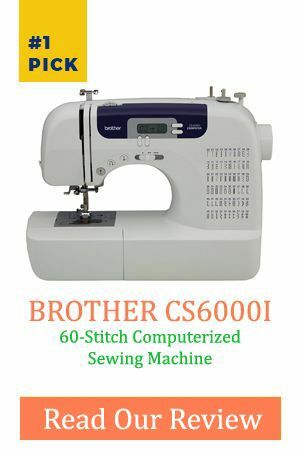 Your sewing machine should not be very complicated so as to perform the sewing functions. A simple machine that is easy to understand will get the work done. Do some thorough research and get a machine that suits the job that you want done. Buy a durable machine, service it often and it will serve you for a long time.